The largest crowd ever attending a Class of 1966 reunion for AHS. So many faces, laughs, tears and memories. Thanks to everyone who attended this special time, have visited our website and contributed to our reunion. We will continue to update photos as they are uploaded or received via email. If you took pictures, please help us memorialize the weekend on this site. We're not done yet... stay tuned! 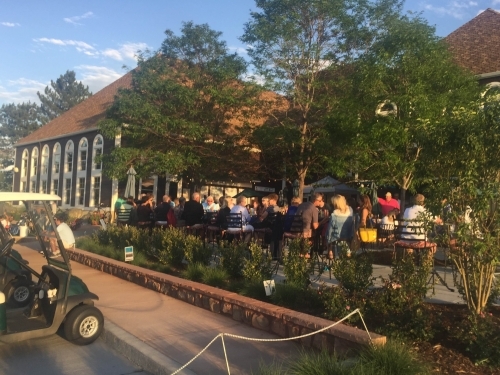 Join us at the beautiful Lone Tree Country Club for two unforgettable evenings!